Will Kong: Skull Island Feature a Teaser for Godzilla 2? Will Kong: Skull Island Feature Post-Credit Teaser for Godzilla 2? 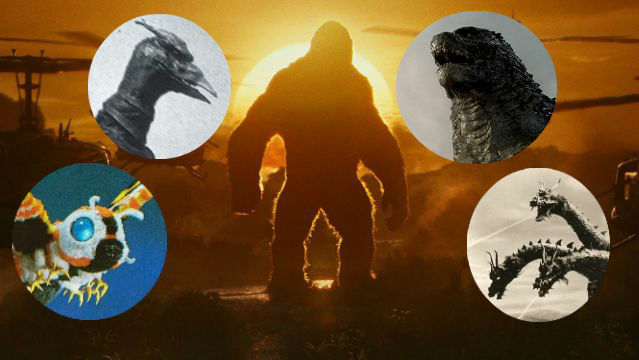 Legendary‘s upcoming MonsterVerse is getting its second entry in just a few weeks with Kong: Skull Island, and as shared cinematic universes are want to do, it would appear the film has a post-credit scene setting up the next chapter, Godzilla: King of the Monsters. Godzilla: King of the Monsters will be released on March 22, 2019 and is set to star Stranger Things breakout Millie Bobby Brown. The sequel will be written by Michael Dougherty (Trick ‘r Treat, Krampus) and Zach Shields, with Dougherty set to direct. Kong: Skull Island is due out in theaters on March 10, 2017, with a Godzilla vs King Kong feature (a rematch of the first time the pair collided in 1962) set for a May 29, 2020 release.